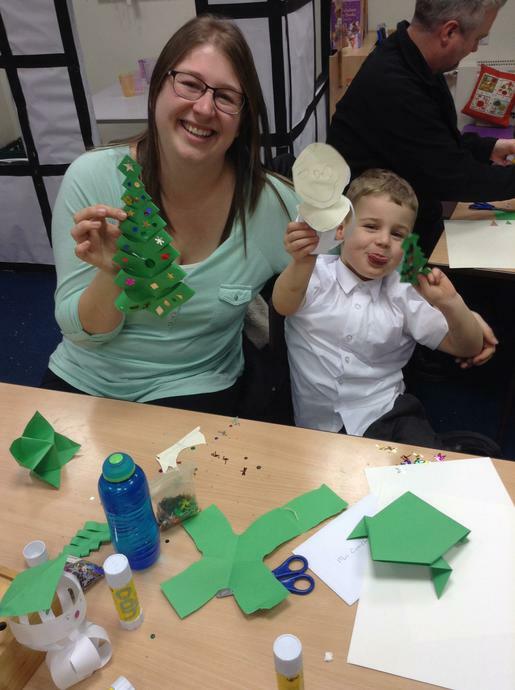 This week was the final Family JAM Club. 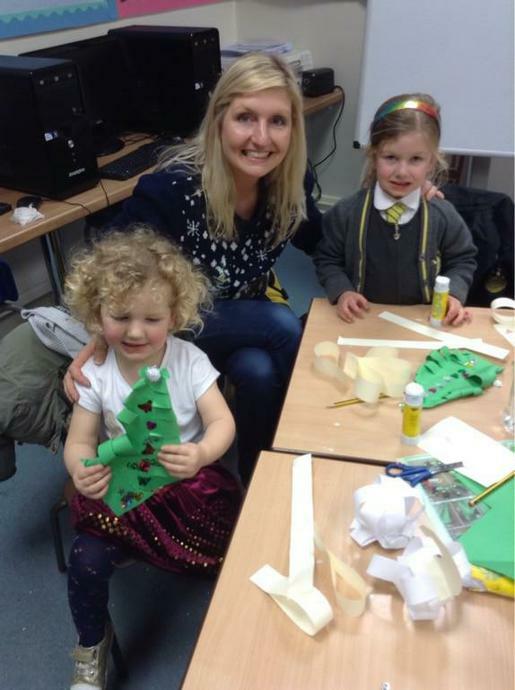 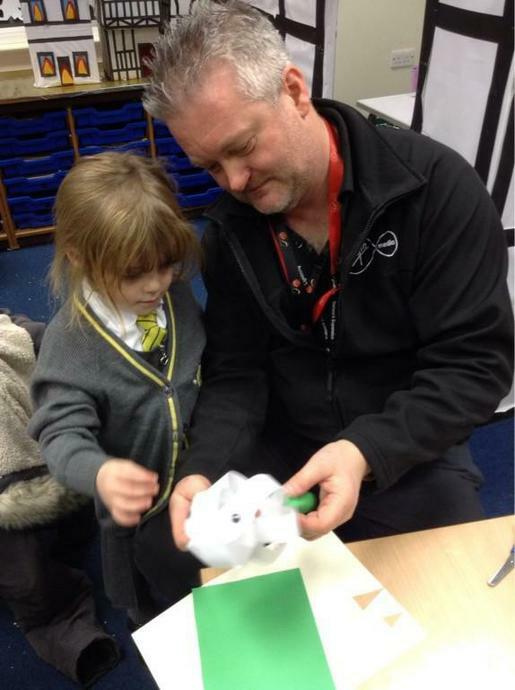 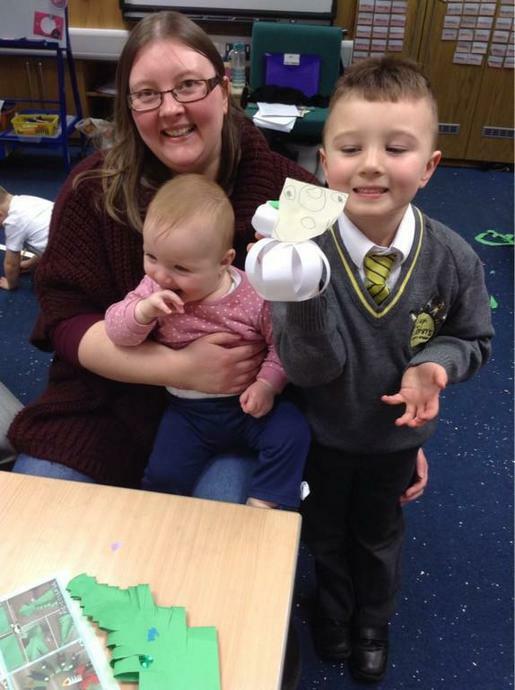 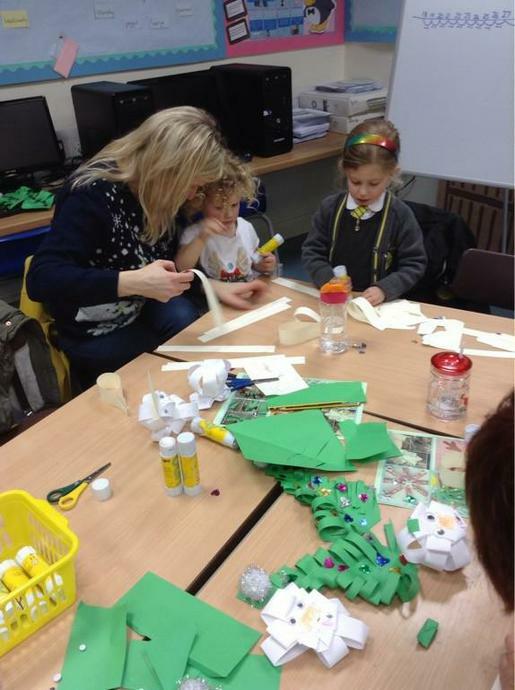 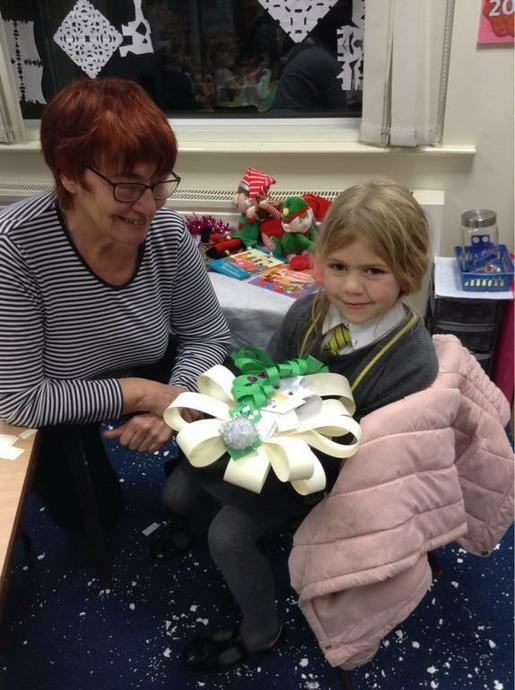 We had lots of fun, listening to Christmas songs and being creative with the helps of our grown ups. 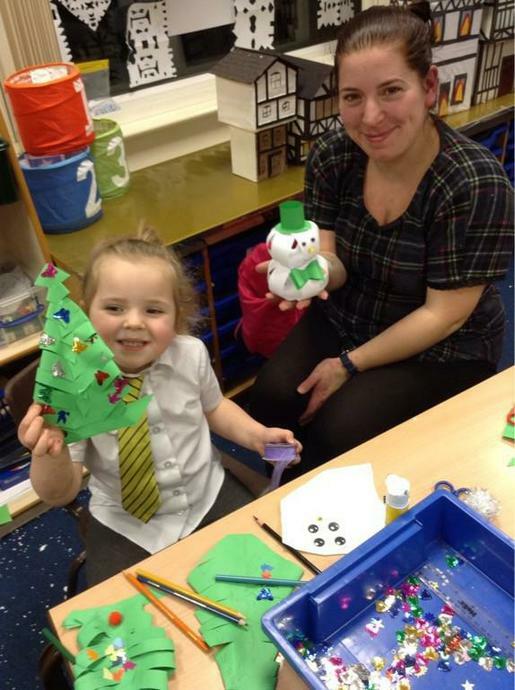 We made Christmas trees, snowmen and snowflakes!